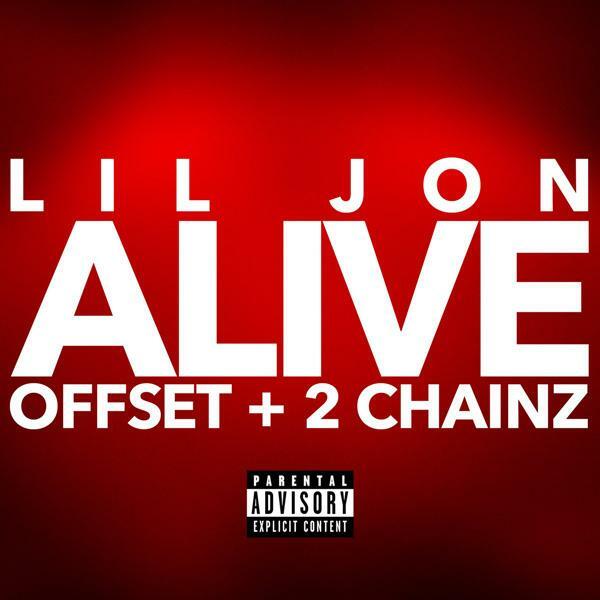 Lil Jon drops his new single “Alive” with Offset & 2 Chainz. 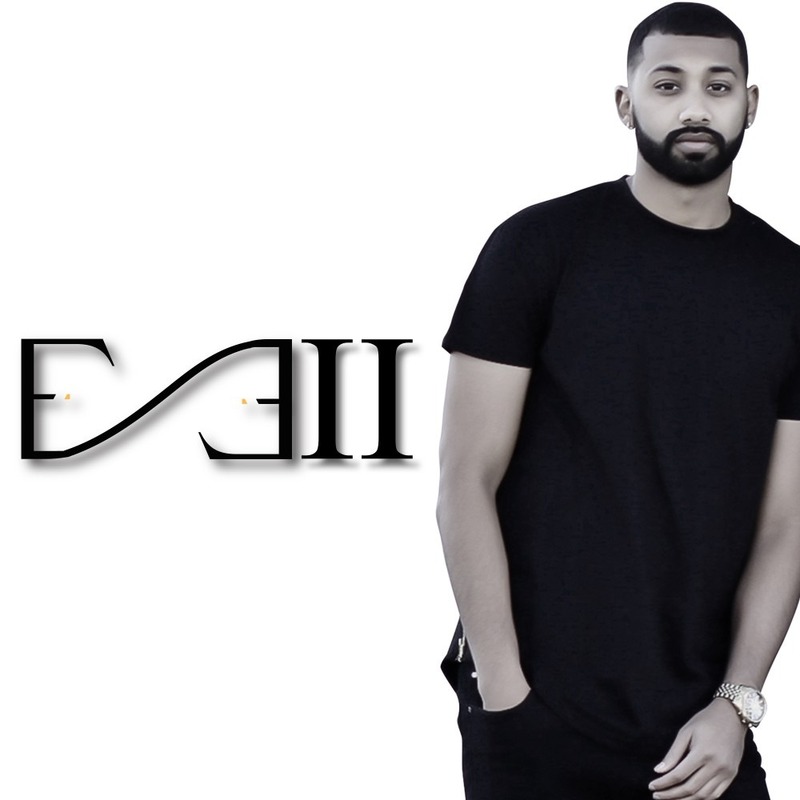 Check out the new anthem above and on all streaming services. 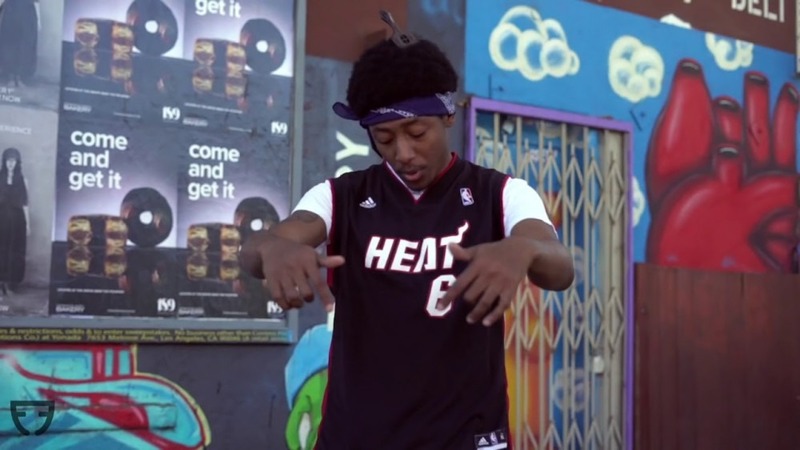 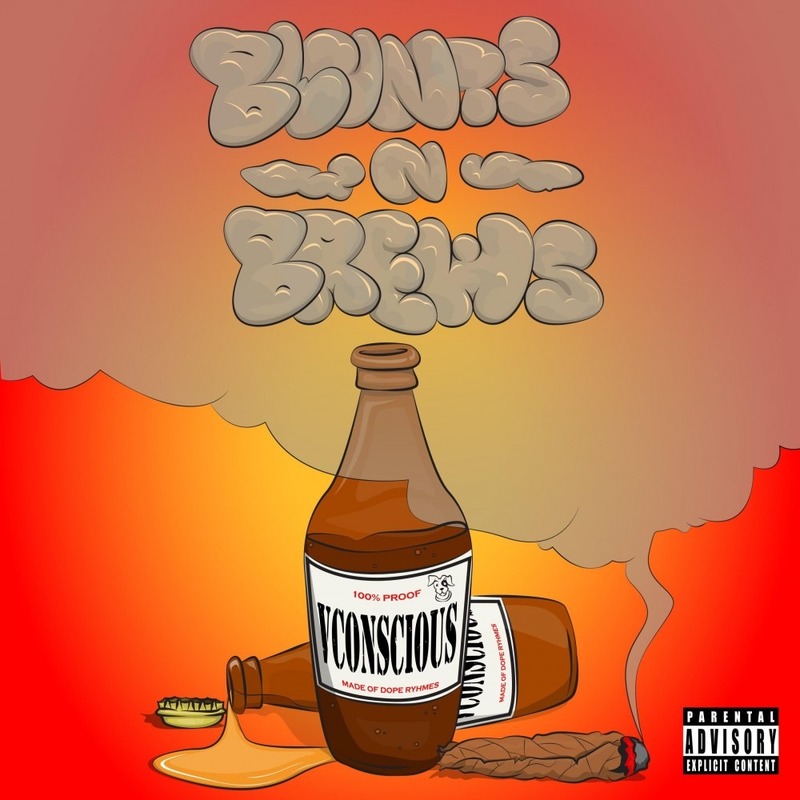 VConscious is chilling with "Blunts N Brews"